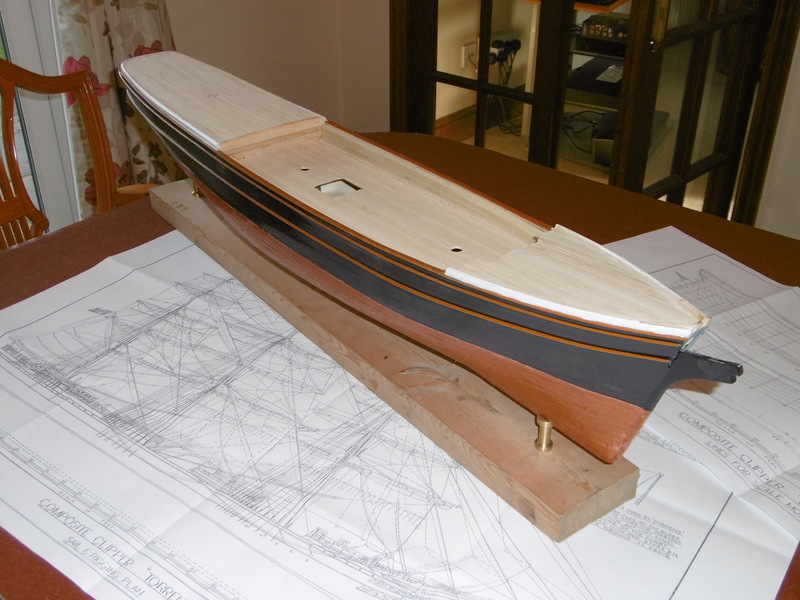 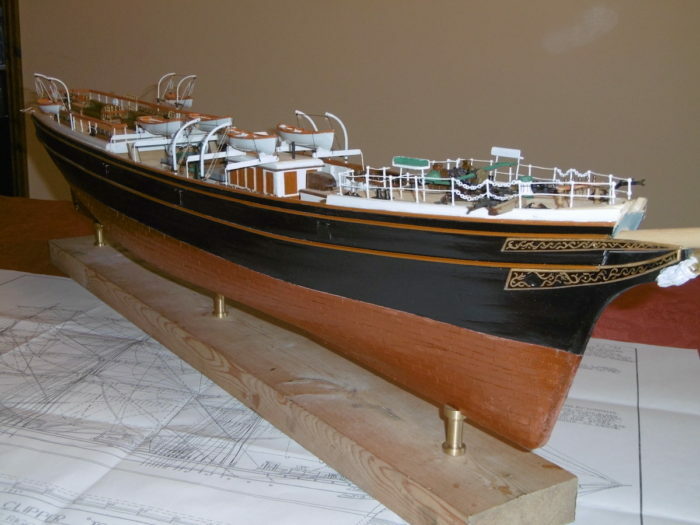 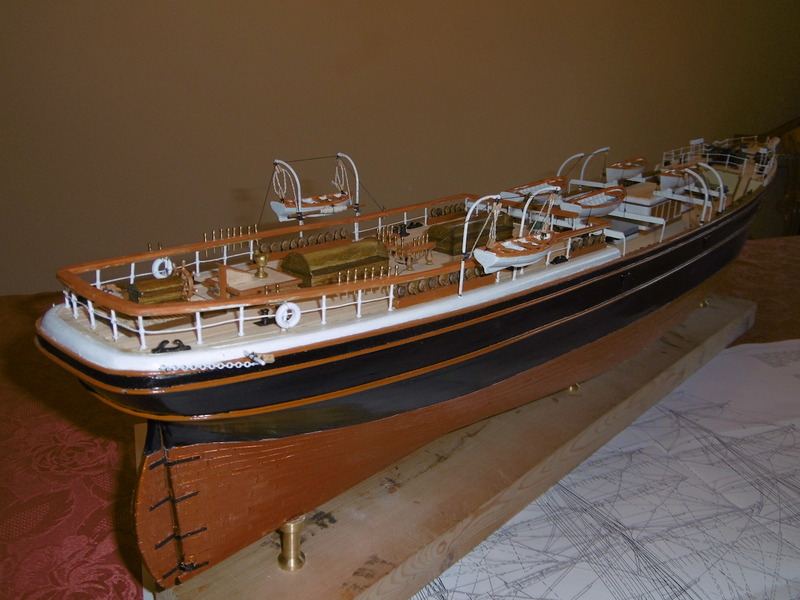 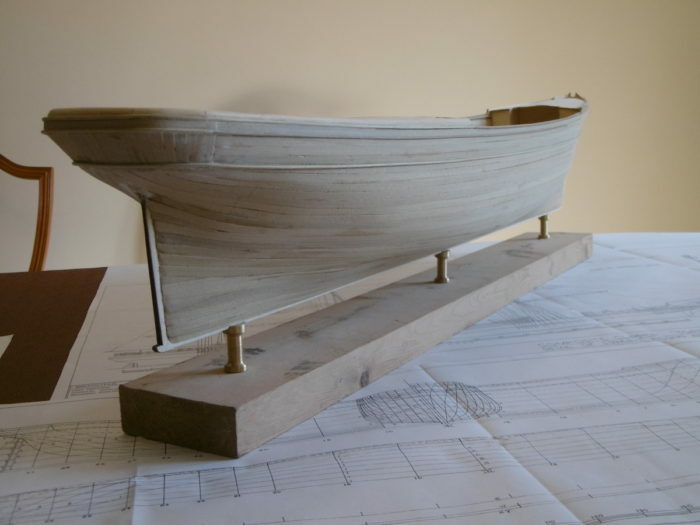 David’s most recent project is a 1:72 scale model of the Wool clipper “Torrens” built 1875. 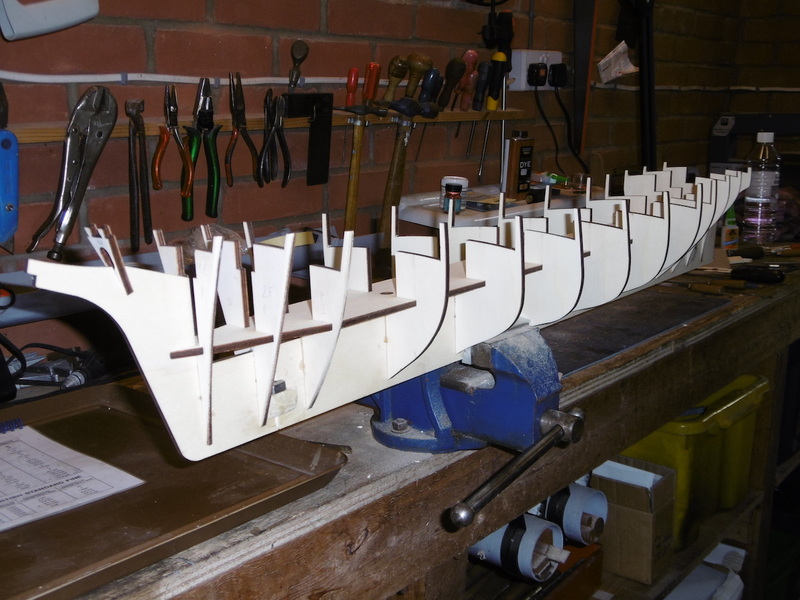 This is building into quite a large model, nearly 4 feet overall. 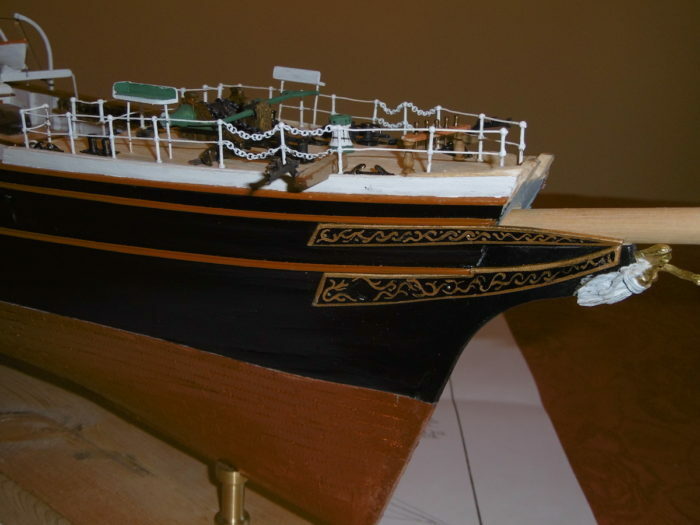 She is being constructed from a kit of the “Cutty Sark”. “Torrens” was a similar ship, but with many significant differences. Drawings are from the Harold Underhill collection.